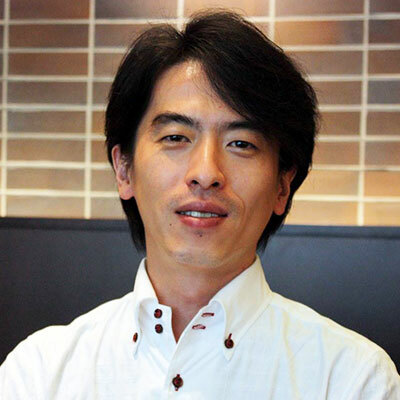 Akira Nagami Joined Starbucks in 2006 after working as a PR company, freelance planner and web consulting company. After in charge of marketing for convenience store "Starbucks Discoveries", in charge of WEB from 2008. Currently overseeing digital marketing as a whole, including web marketing, social media, EC, Starbucks card, database marketing.